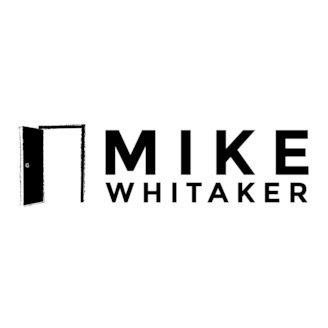 In Business with Mike Whitaker! 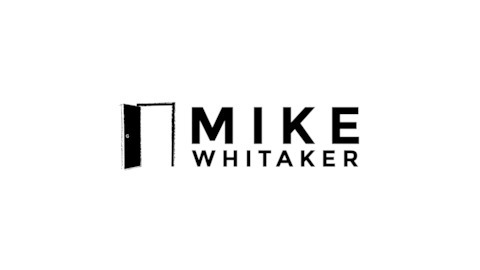 Join Mike Whitaker, entrepreneur, business guru, decision-making expert, and observer of interesting stuff, in a series of useful episodes that provide you strategies you can use immediately to improve your life, career and business. Take a chance!! Mike discusses the counterpunch to lagging careers and unemployment: Starting your own business. This show reviews some of the top considerations and decisions for starting your own business and how to be special in the market.